I was a bit of a handful growing up and drove my poor mother crazy. 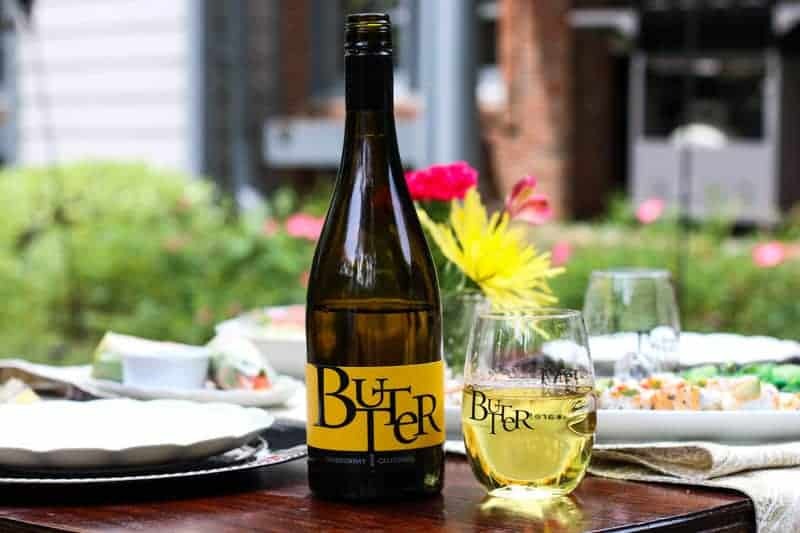 Now that I am grown up, and my children are driving me crazy, I invite her over to vent over a glass of JaM Cellars Butter Chardonnay. She patiently puts on her listening ears and gives me parenting advice. 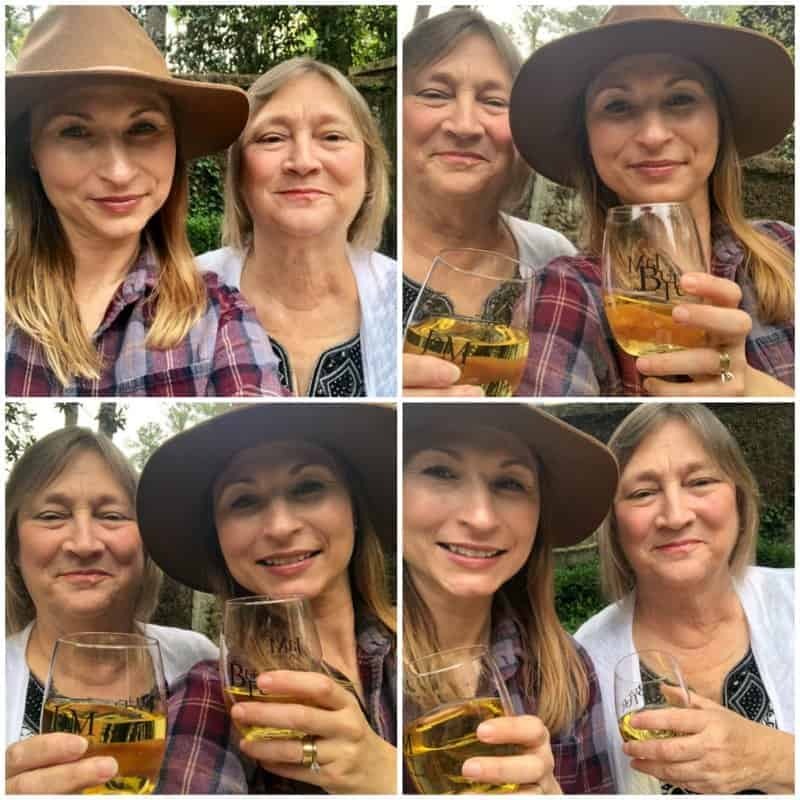 Our mother-daughter relationship is so much better now that we can drink Butter together! My mother was very protective. She wouldn’t let me go to a lot of places that my friends could go to or do a lot of things my friends could do because she was scared something would happen to me. I thought my mother was too strict and tough. I always thought I was missing out on something. Now that I have had teenagers, I have a whole new perspective. I call her almost daily apologizing for all the grief I put her through. Now we sit down over a glass of Butter Chardonnay (mommy’s juice) and laugh about it. When my teenager is driving me crazy, she listens (with a smirky satisfaction, I might add…). I love my mom and it is so nice to have this new relationship where she is not just my mother, but my best friend. Butter Chardonnay. Have you had it? Honestly, this wine is LOVELY! It is surprisingly bold in flavor, rich and creamy. This California wine is cold fermented and aged in an oak blend creating a luscious Chardonnay. 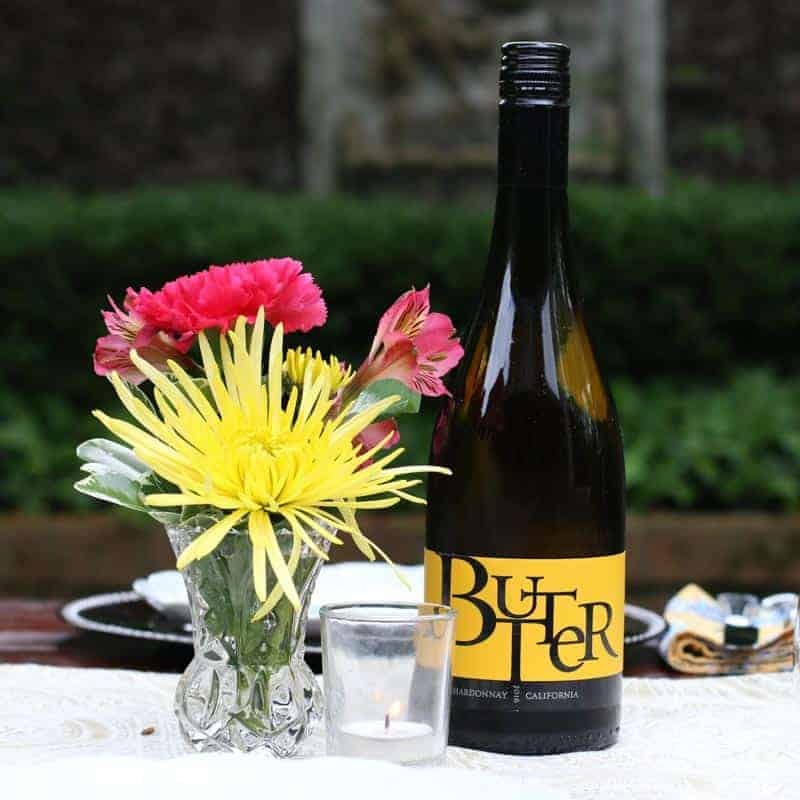 Flavors of stone fruit, lemon notes, and a oaky vanilla finish literally melt in your mouth like butter; hence the name Butter! I had a pretty crummy week. My teenager was driving me crazy doing the things teenagers typically do. I know they are supposed to drive you crazy, but you are never really prepared for it. I invited my mother over for some major venting. 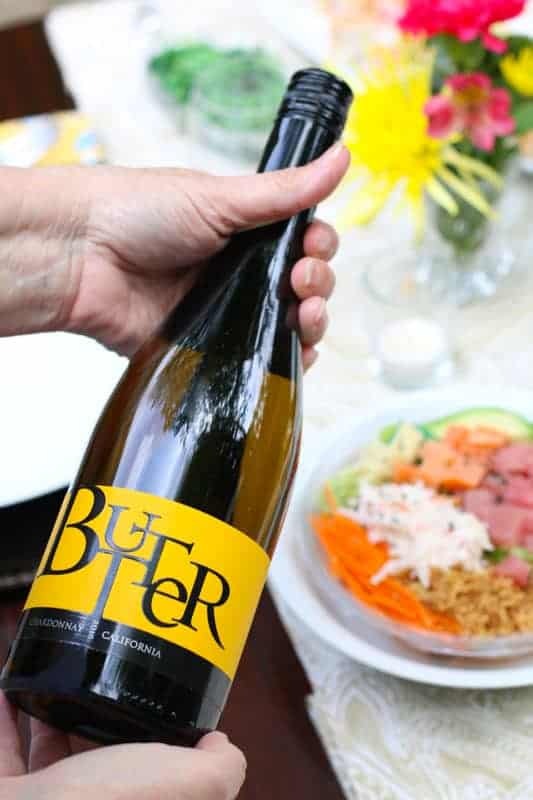 I put out a tasty spread and poured us a beautiful glass of the Butter Chardonnay. I “wined” to my mother over my dilemma. When your child becomes a teenager it really is a tough transformation. They are growing into their independence. You are learning to let go… They want to be an adult with adult freedom. But you know that they are not quite ready for all of that freedom. When you give them an inch and let them do things like drive, stay out late, go out by themselves… you worry every second that something will happen. And the minute you say no to something, you are going to catch some major attitude; like sassing, eye rolling, door slamming, pouting, silent treatment… all the things I did as a teenager to my poor mother. And as I vent to my mother, she listens patiently with an understanding that no other person in the world could understand but her. 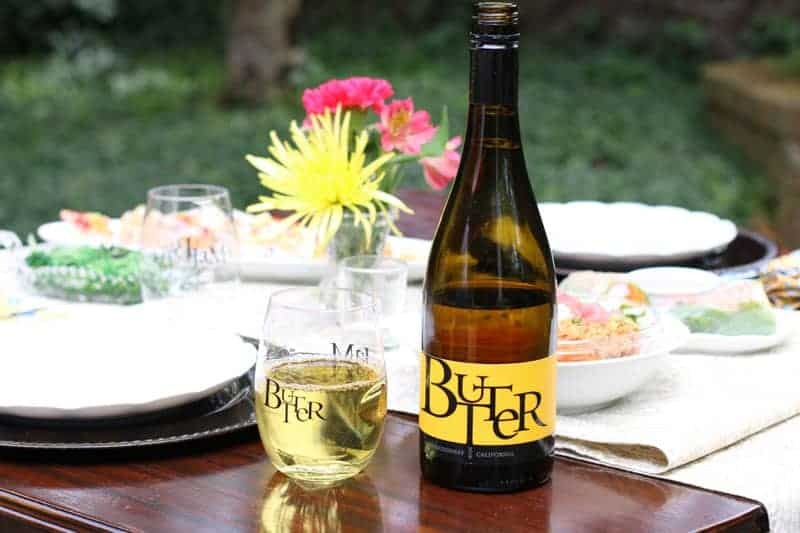 Life is so much better that we can drink Butter Chardonnay together. I am so glad that she is always there for me when I need her, and ready to share a bottle of Butter with me!